Varanasi, the only constant in this ever changing world! Neither born nor raised in this city but still there is something in Varanasi that has attracted me towards itself. Not just me but the people around the globe are fascinated about Varanasi. According to Mark Twain, “Banaras (another name of Varanasi) is older than history, older than tradition, older even than legend and looks twice as old as all of them put together”. Because of its rich culture and tradition, it is adeptly called as the spiritual capital of the India if not of the world. This is the holy city not only for Hindus but also for Buddhists and Jains. The Rajghat Plateau on the river Ganga is holy for Hindus. Varanasi is one of the seven most holy cities for Hinduism. Sarnath on the outskirt on the city is sacred for Buddhist. It is the place where Lord Buddha gave his first sermon, “Turning the wheel of law” in 528 BC. Near the Bhelupura Area, there is a Jain temple and the place is sacred for Jains as 23rd Thirthankar Lord Pasarvanath was born there. Ghats are situated on the west bank of river curve. There are about 100 Ghats spread over 7 km. If you really want to see the magic visit these Ghats in the early morning when the river is bathed in magical lights and hundreds of devotees come for bath and Aarti. Away from narrow lanes of the old city is Ram Nagar Fort, home of former Maharaja of Varanasi. It also houses a museum of the personal collection of the Royal Family. From the fort view of the river, Ganga is magnificent. It is one of the kinds in the country. Contrary to its name, it is not any usual temple with the idol of god or goddess. Instead, Bharat Mata Mandir has very big map of India carved out of marble and was inaugurated by Mahatma Gandhi. 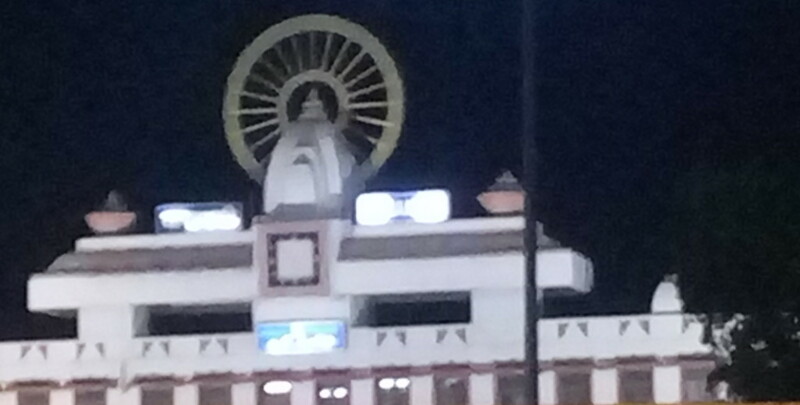 This temple is dedicated to lord Shiva. This is said to be the earthly home of Shiva. The present form of the temple was built by Rani Ahilya Bai of Indore. There is 800 kg of gold plating on the top of the temple. This temple is so famous that a new Vishwanath temple is constructed in BHU. The temple was planned by Malviya and built by Birlas. It is the replica of Vishwanath temple. This University in itself is a city. It establishes Varanasi as the Centre of learning. It is Asia’s largest residential university. The Bharat Kala Bhavan in the university has the collection of statues, terracotta, painting, coins and textile brocade of the ancient India. After touring the city for the day, nothing is more satisfying than eating delicious food. The city has many good restaurants that serve awesome food. You can try Yelchiko at Sigra or Mink Garden, Cristien Bowl, or Lazeez near Ravindrpuri extension. But my favourite is Aahar Vihar situated outside the city on National Highway. Whenever I get the chance I always visit this restaurant. Varanasi is not just famous for religion and spirituality but also notorious for its thugs. 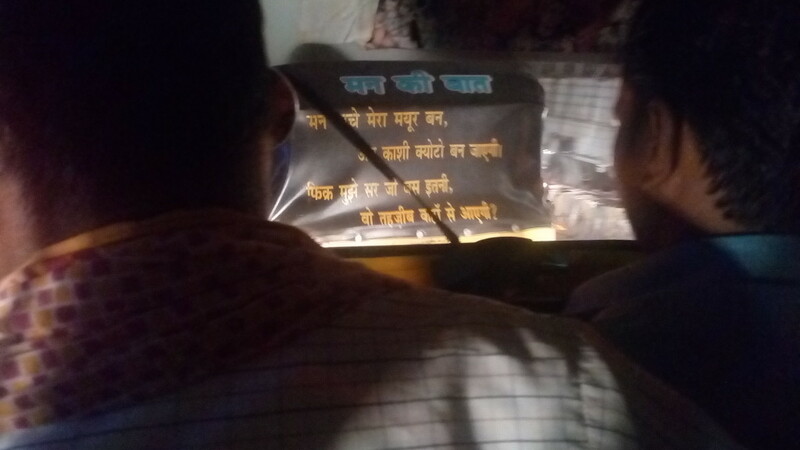 Banarasi Thugs are famous for their smartness all over the country. Bollywood on many occasions depicted this adeptly. 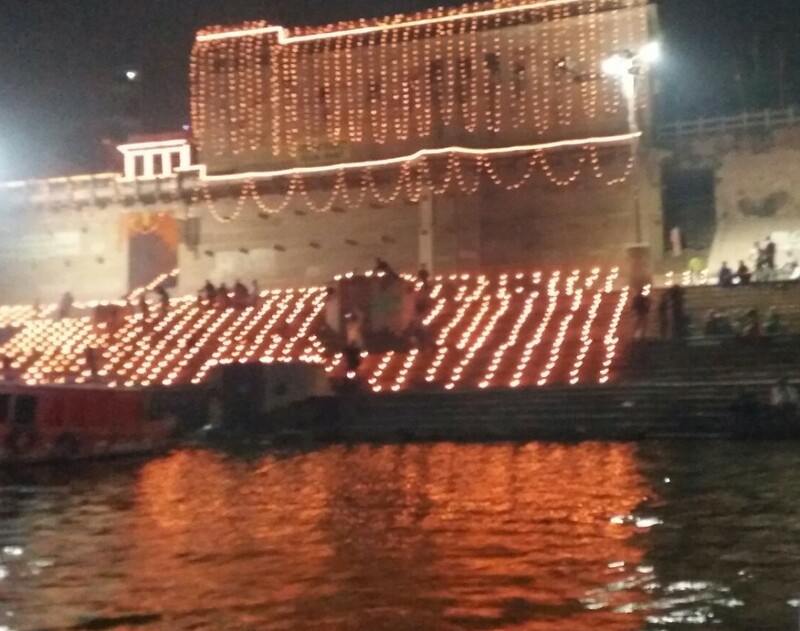 Even Bollywood could not resist falling in love with Varanasi. There are many films in which protagonist hails from Varanasi. Who can forget “Khaike Paan Banaras Wala” that made Amitabh and Shah Rukh Khan to dance on its tunes. Banarasi paan is not just famous with Bollywood but the whole world. Even President APJ Abdul Kalam on his official visit to Varanasi was tempted by Banarasi Paan. But if you are not a movie buff and are not attracted towards religion and spirituality you may find Varanasi awful. Cleanliness of public places is really poor even according to Indian standards. This city is the electoral constituency of Indian Prime Minister Narender Modi. 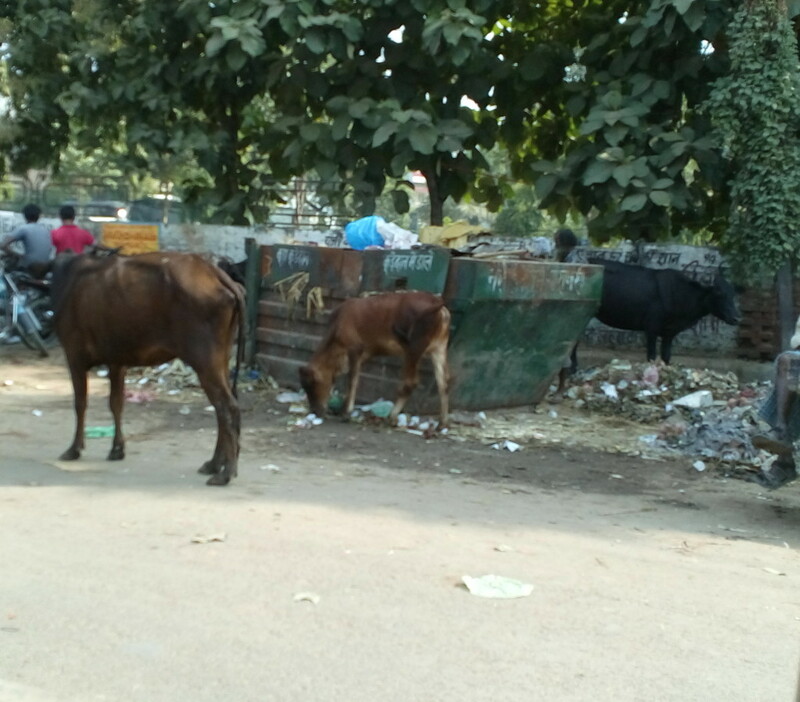 Modi launched Clean India (Swach Bharat) campaign but the sign of cleanliness is not visible in his own constituency. When I visited this city I was totally shocked by seeing garbage dumped outside Gandhi Vidyapeeth University and Bharat Mata Mandir. 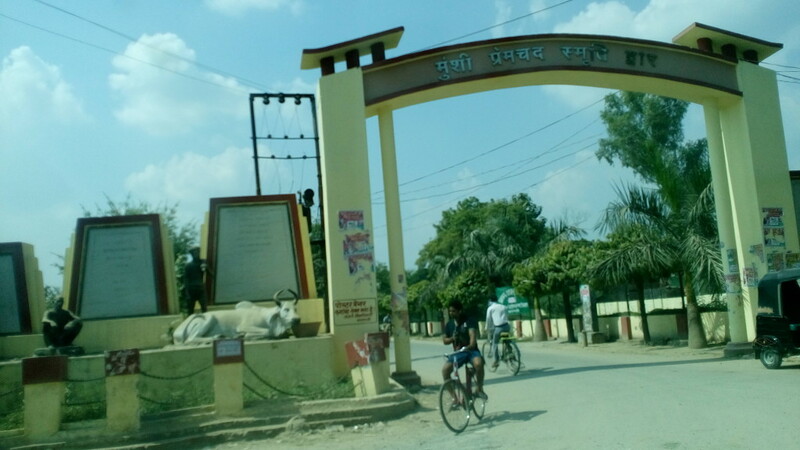 Near Varanasi Railway station people were urinating in the vicinity of Statue of Kamila Pati Tripathi. People don’t care where they are spitting. Roads and public walls are literally painted by spits of famous Banarasi Paan. Even the World famous Ganga ghats are not spared. In the last three decades city has witnessed high immigrant influx. This has put more pressure on the existing infrastructure. With the increased number of motor vehicles, traffic jams occur frequently. The new government want to develop Varanasi on the line of Kyoto. Government’s vision for the city is “Economically vibrant, culturally rich Tourist City”. Hopefully, these plans can help Varanasi to gain its lost glory. Clean pollution free Varanasi is my dream and hopefully, one day I would live in my dream.